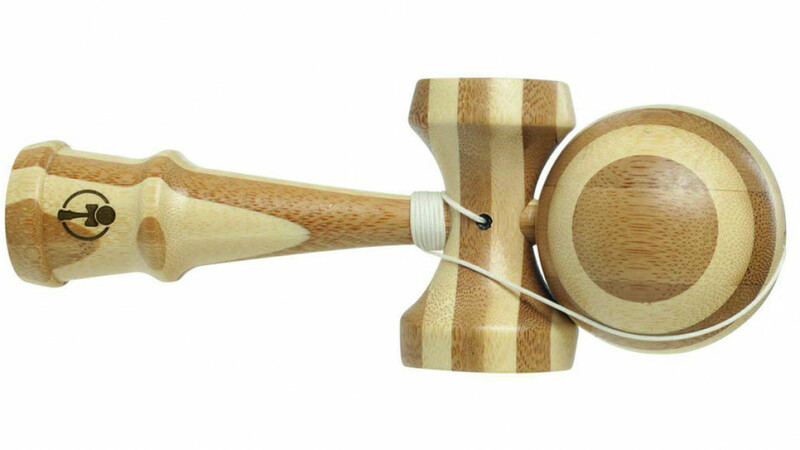 The unique, traditional Japanese game Kendama is a game of skill that is recommended for children aged six or over. It involves tossing a small wooden ball and catching it with one of the wooden cups. Great for entertainment and for teaching your child coordination and fine motor skills. The lightweight bamboo construction is designed for small hands and is sure to keep any child active and engaged. A great gift idea for the child who has everything, simple, inexpensive, unique and will keep them entertained both indoors and outdoors or while travelling.